So I was curious to know how Adam Mckenzie found happiness after losing everything. Most people and entrepreneurs are crushed after losing everything. Some never recover. But other do and go onto great things. Which is what Adam has done. So after reading his book, I wanted to go deeper and learn more about what he REALLY went through. Especially how he found happiness after some of the most challenging things I’ve heard any entrepreneur have to go through. What’s interesting is he found his happiness by figuring out who he was. Not what others say it should be. He figured out who he really was at his core level. Which if you’ve been following this podcast for a little bit and read through this site, that’s pretty much the most important thing to feeling good and being happy. Its all about knowing your identity. But Adam had to go through one hell of a journey to figure this all out. In fact I couldn’t believe how many times he’s been knocked down and been able to get up and keep going. It was over and over again. Each time seeming like it worse than the time before. It’s was about as rough as it gets. Just about everything had been a mess at some point. Business, personal, emotional, physical, you name it. It led to him being happier than he’s ever been in his life. Which is really what we all want. And in this episode, Adam goes into it all. What he shared is nothing short of inspirational. And the best thing is, so many other entrepreneurs will be able to relate to this and get help from this episode. Then I’d say this interview is for you more than you think. Because that stuff (while very important) will not teach you how to get through the challenging times you will face as an entrepreneur. And if you listen to what Adam is really saying in this and let it sink in, you will be able to manage any challenges that can be thrown your way as an entrepreneur. And if you want to connect with Adam, hit him up on Facebook. 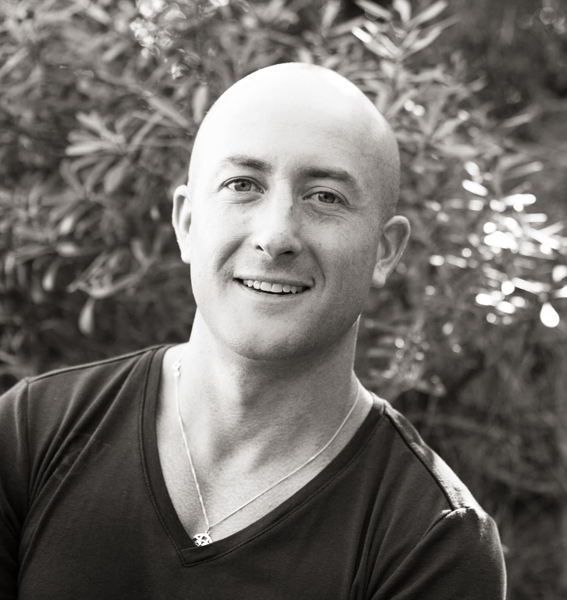 Erik is a best selling author, heart centered entrepreneur, and identity specialist that is helping entrepreneurs find the success and happiness they really want. Along with helping entrepreneurs find happiness, he is dedicated to unlocking their potential by re-wiring their core identity beliefs and what society has taught them about how to achieve success, and happiness.